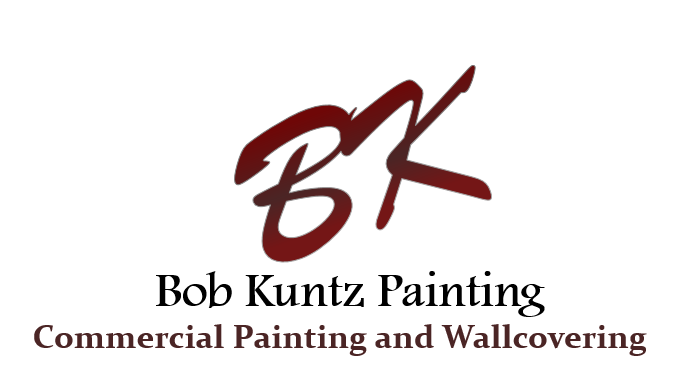 Bob started Bob Kuntz Painting in 1985, after realizing that there was a need for cost effective, yet high quality work. The business started in the garage of his home with his mother-in-law answering phones for him. Once word spread about his dedication to his customers and the quality of his work, he knew he needed to hire more help and the majority of the painting specialists he hired, are still employed to this day. Bob feels that his employees are like family and he has worked hard over the past 30 years to provide many benefits for his employees. Bob has been married for 37 years, has two children and four grandchildren. He has a passion for serving with the Gideons International, teaching a kindergarten class at church and voluntering for Awana and Vacation Bible School, each year. Shane is Bob's son and started working for his dad part-time at the age of 14. After graduating from Metro State University in 2005 with his bachelors degree of science in Criminal Justice and Criminology, he went back to work for Bob Kuntz Painting full-time. Shane shares his dad's passion for the painting company and is part of the day to day operations, working alongside Bob. In his spare time, Shane coaches youth basketball and has sponsered the PTA for his children's school. He enjoys spending time with his wife and two boys and has a passion for Colorado's sports teams, especially the Broncos. Robin is Shane's wife and has been with Bob Kuntz Painting since 2006. Robin has a background in Early Childhood Education. In 2001, she started her career in radio and in 2004 took over as an office manager for a doctor's office, before coming to work for Bob Kuntz Painting. Robin handles the day to day office, all the financials and marketing for the company. In her spare time, Robin is a dedicated mom to two boys, is involved in coaching youth soccer and enjoys spending time with her family.